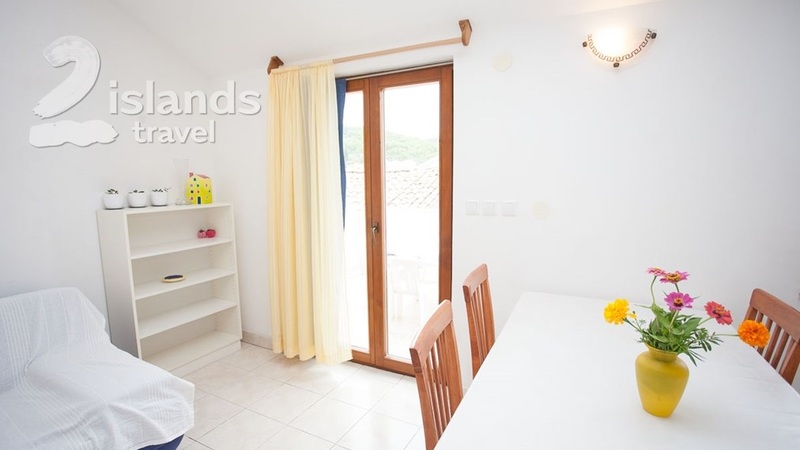 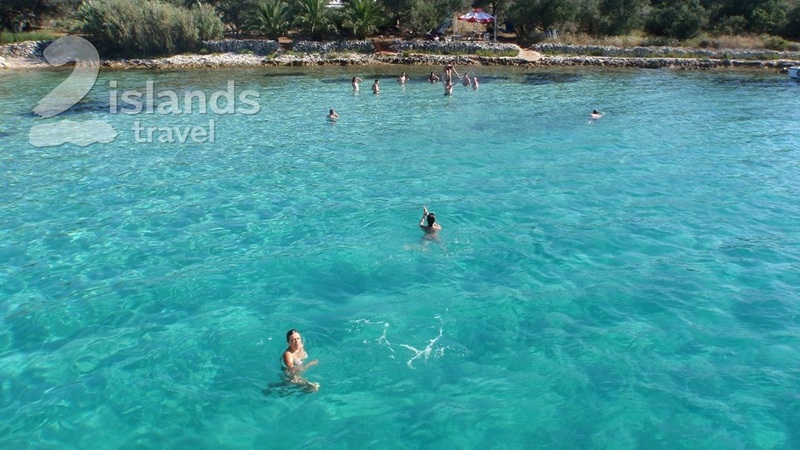 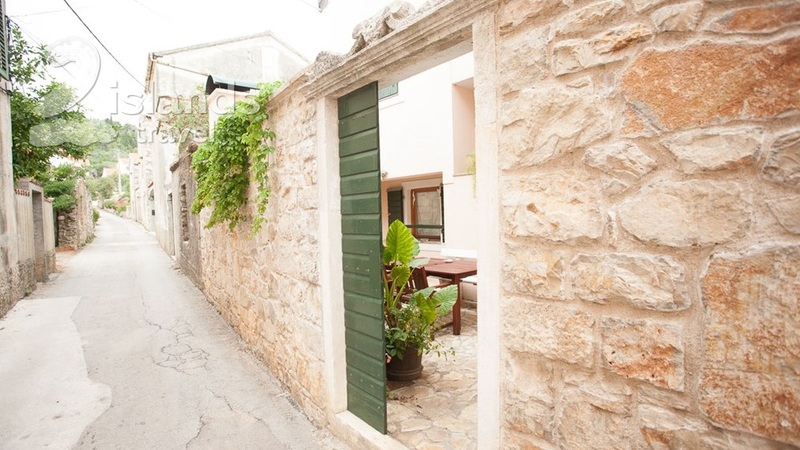 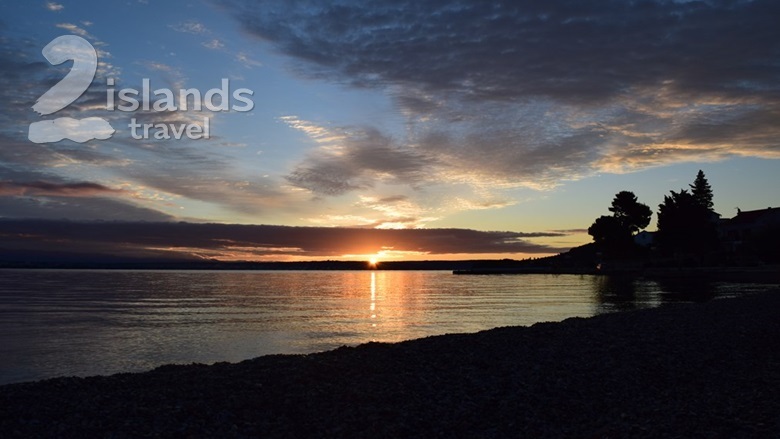 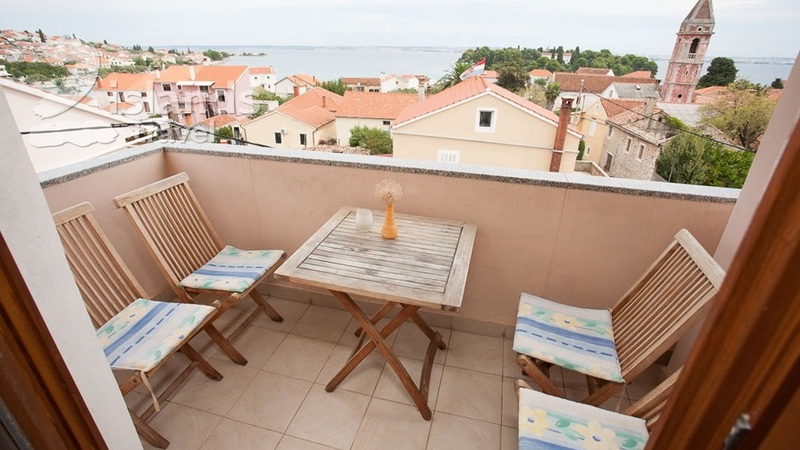 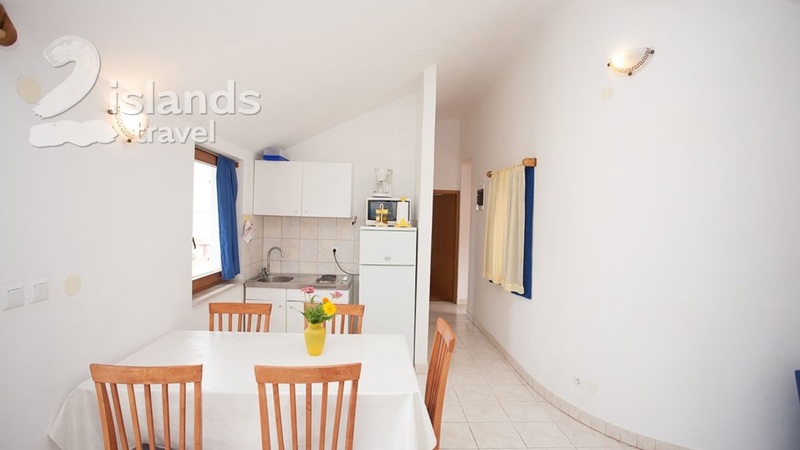 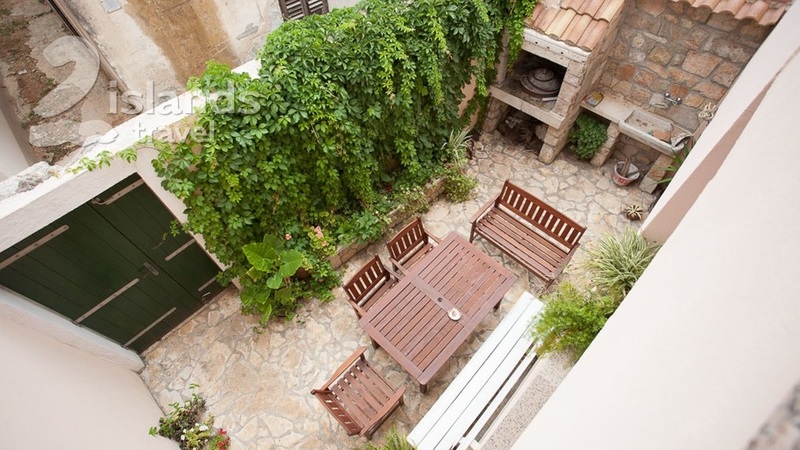 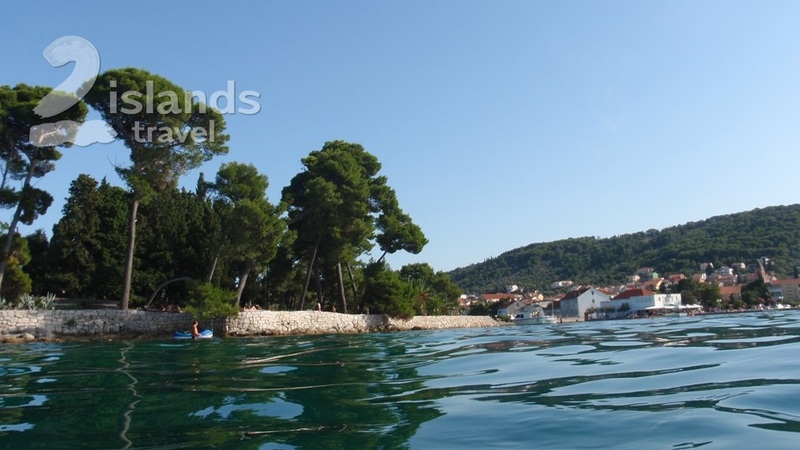 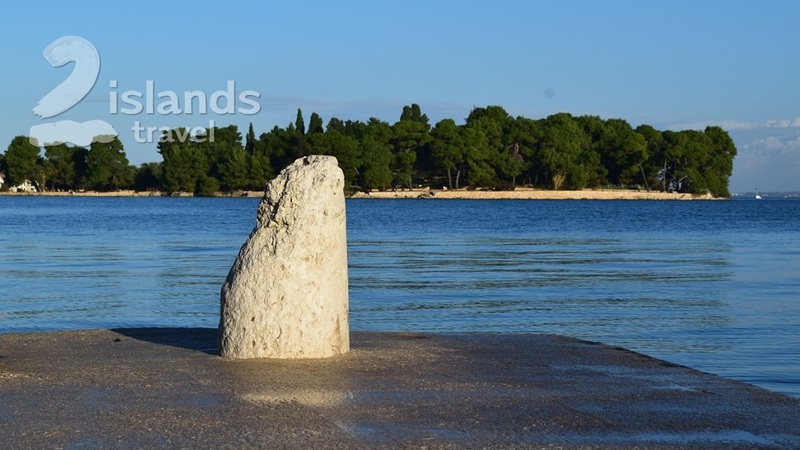 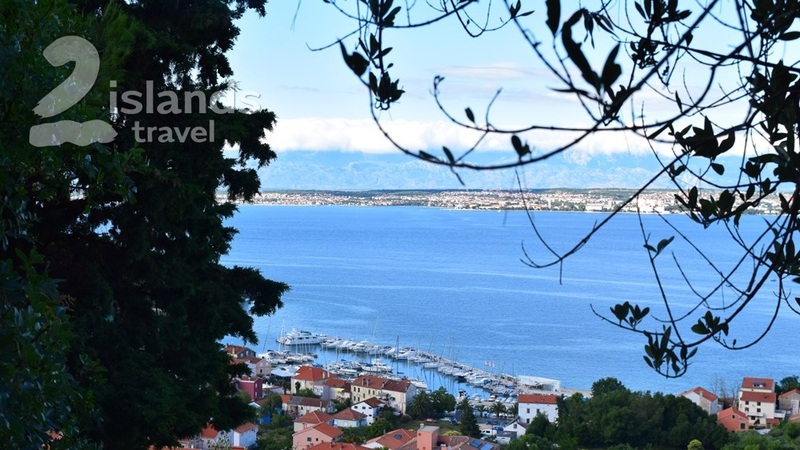 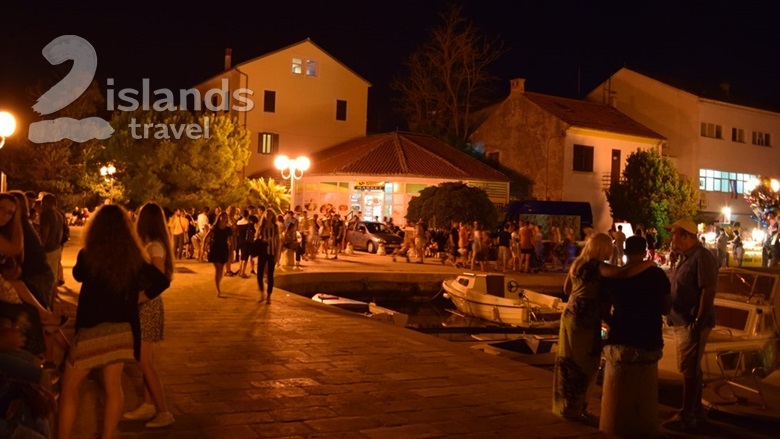 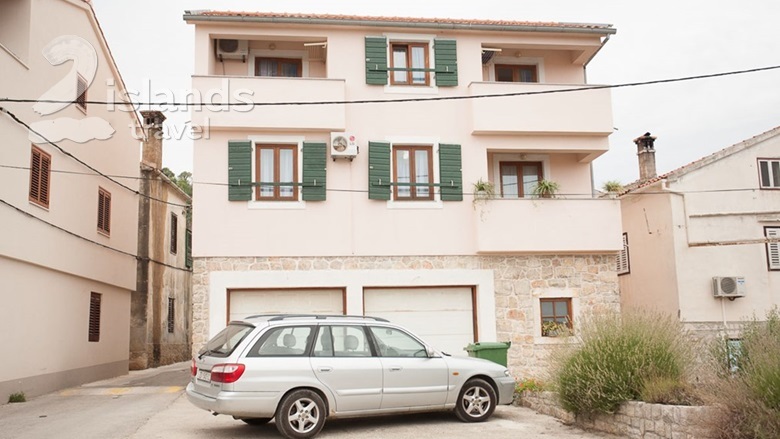 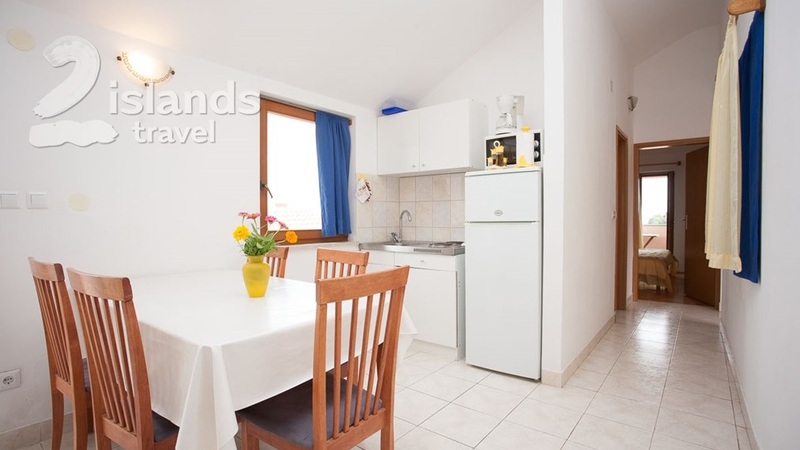 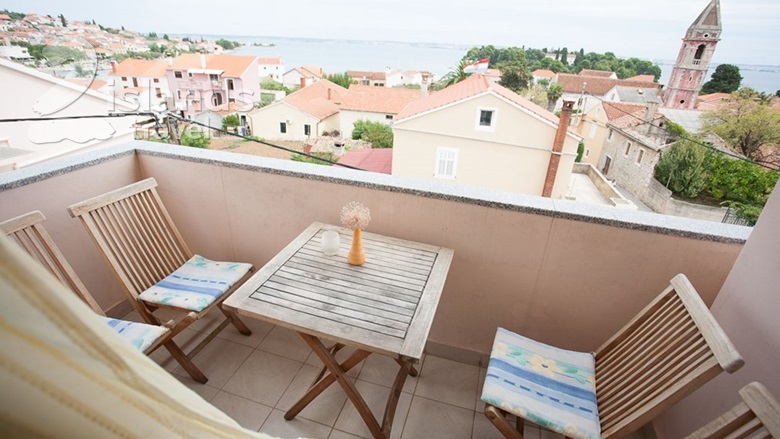 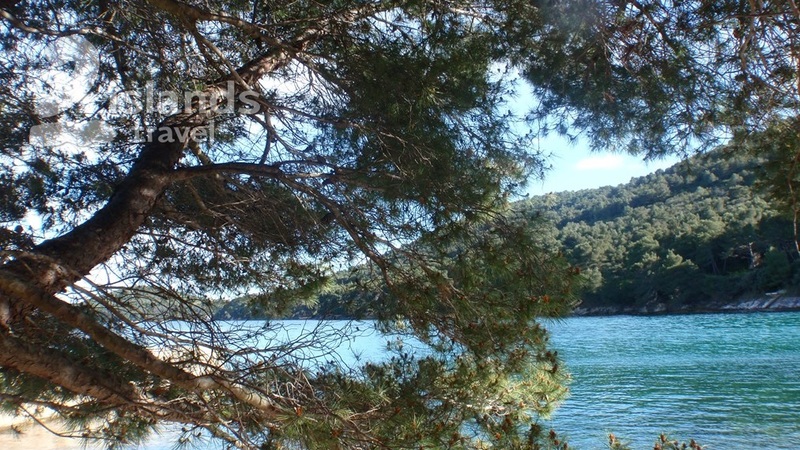 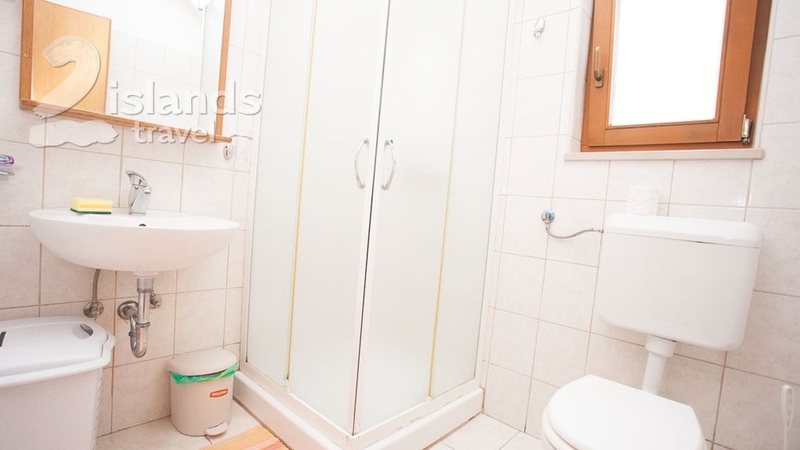 The apartment is situated in beautiful Dalmatian house, with air conditioning and free WiFi. 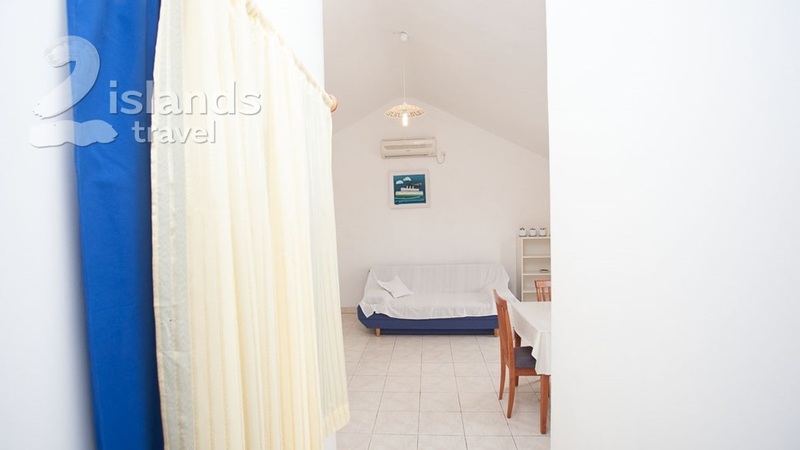 Property is located in Preko on the island Ugljan, only 5 minutes walking distance from the lively old town. Apartment consists of living room with TV satellite channels, a fully equipped kitchen, a bathroom with shower, one bedroom with double bed, and furnished balcony overlooking the sea. 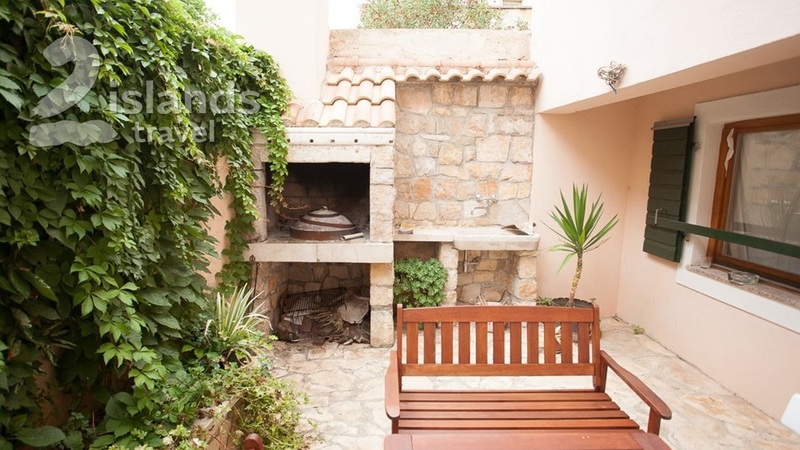 The garden provides a delightful shade and barbecue for guests. 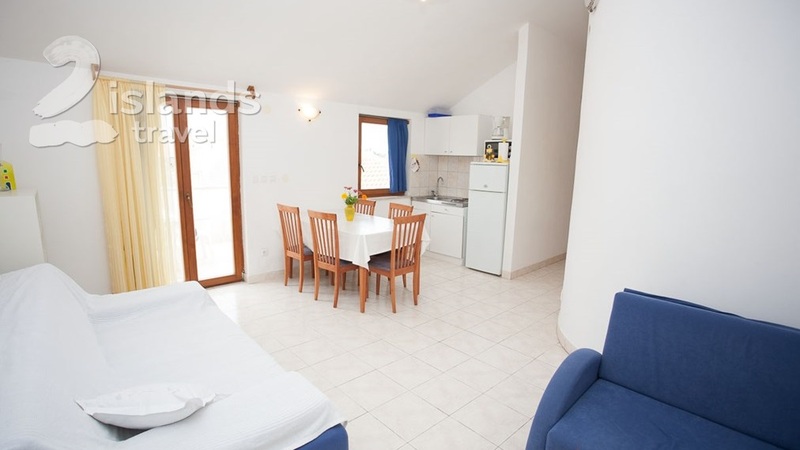 The center of Preko is only 5 minutes walking distance from the apartment. Restaurant and grocery store are 150 meters from the apartment Frane. Sandy, rocky and pebble beaches are 100 meters away.